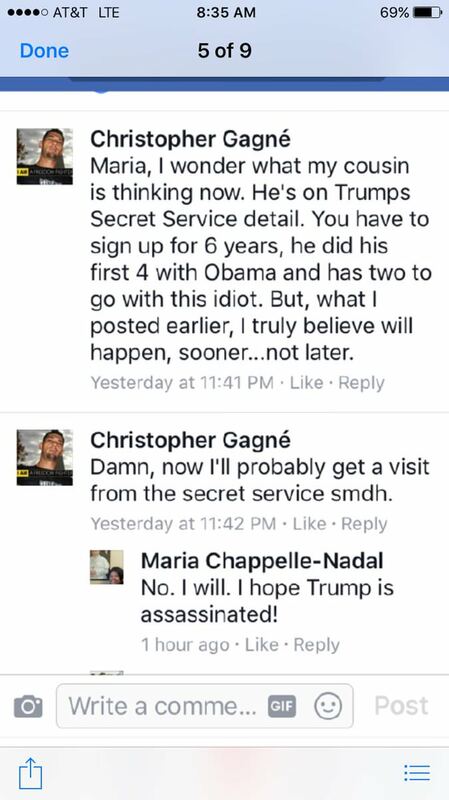 Maria Chappelle-Nadal’s Facebook comment was so egregious that even ABC News even reported on the story. In 2014 Chappelle Nadal accused the police of purposely planning and executing Ferguson violence. 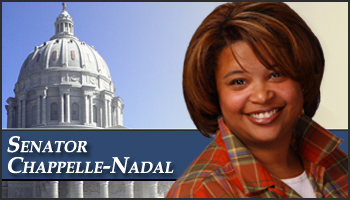 In 2013 Chappelle Nadal proposed legislation to force parents to tell schools if they own a gun.